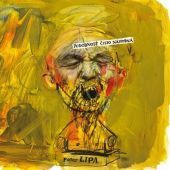 Slovak legend Peter Lipa has recorded a new album using lyrics by Milan Lasica. 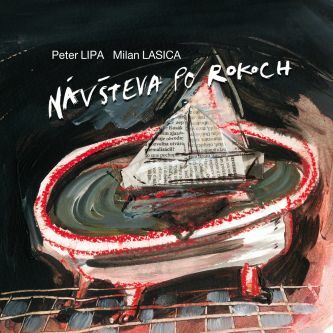 The album is called Návšteva po rokoch/A Visit after Years and it is a follow-up of a super successful platinum record called Lipa spieva Lasicu/Lipa sings Lasica after which the exceptional recording Lipa 68 followed and which is also platinum today. 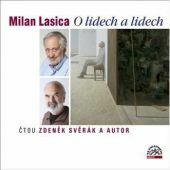 For the current album, Milan Lasica wrote 14 texts which were the base for a collection of new songs about love, relationships, erotica and life. The new album has been coming into existence for a long time. 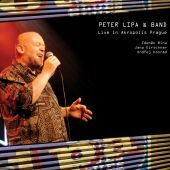 Peter Lipa and Milan Lasica said to each other, after they had finished their successful album Lipa spieva Lasicu which sold 16 thousand copies, that they both enjoy the cooperation and so they started to plan a follow-up. Since there were some final recordings missing, another album of this author couple came first. 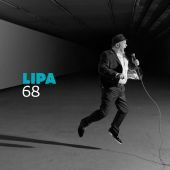 Lipa 68 in 2012 is about the cooperation of Peter Lipa with a younger generation of musicians. Now everything is completed so eight years after the first album there is the sequel. 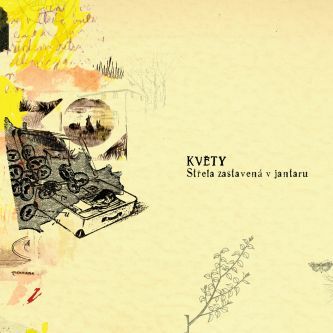 The co-authors and producers of individual songs are Marian Čekovský, Juraj Tatár, Martin Gašpar, Roland Kánik, Boris Urbánek and Oskar Rózsa. 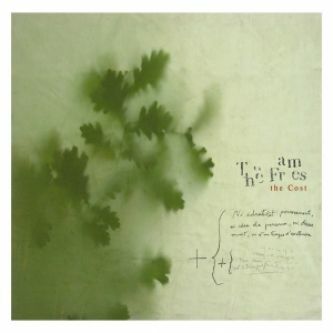 “Before I addressed my colleagues I had recorded a demo of each song and my colleagues added harmony, arrangements, they recorded everything and gave the songs the final form. 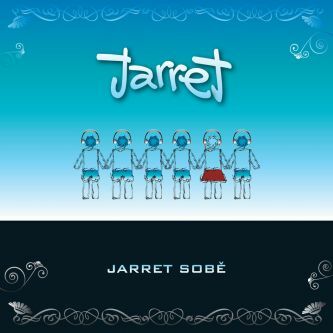 The variety of resulting musical material was something I wished for since the beginning so that is why I chose different cooperators. 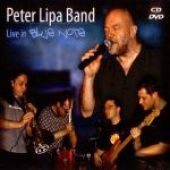 The unifying element remains my melodic idea, my singing and of course the lyrics by Milan Lasica.” Says Peter Lipa. In the end, it was necessary to unify the sound, which was something that seemed to be quite difficult work. But the result made by Vlado Meller from Masterdisk in New York is more than breathtaking. 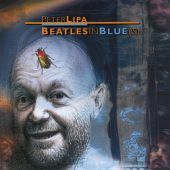 This holder of several Grammy Awards has cooperated for the first time with anybody from Slovakia and Peter Lipa explains how this happened. “In the time I was finishing individual tracks and started to think about mastering I came across a CD by Jamie Cullum – Momentum. 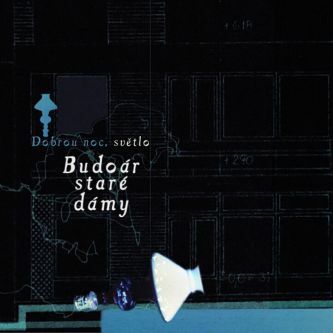 There I noticed that the CD had been mastered by Vlado Meller. Based on his first name I assumed he could be one of us. 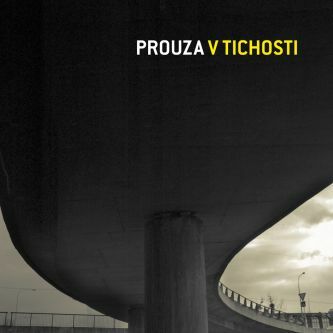 I wrote him an email and found out that he is originally from Košice, that he is 66, doesn’t speak Slovak much anymore and that’s how we started our cooperation.“ A cooperation that has brought an exceptional final sound for the album Návštěva po rokoch.